Electrospinning is emerging as a simple means of producing fibers with diameters ranging from 0.02µm to many microns. Electrospinning, however, relies on the force generated by an electric field on the surface of a polymer solution to either enhance instabilities in a thinning jet or to rapidly elongate a jet of polymer solution form a nozzle. 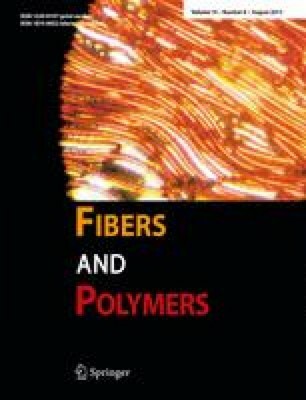 In this article, the fundamental physics and fluid dynamics on the subject matter are described, and some of the relevant parameters in electrodynamic instabilities at polymer interfaces are discussed in some detail.